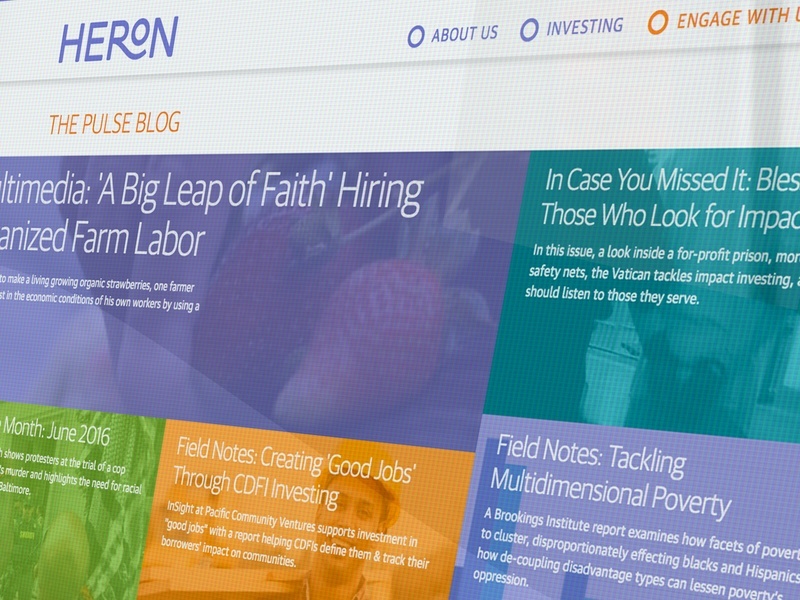 Heron’s mission has been to help disadvantaged communities to help themselves –to escape poverty, thrive, and enjoy the full benefits of society – by investing to expand reliable employment and economic opportunities for those on the margins. 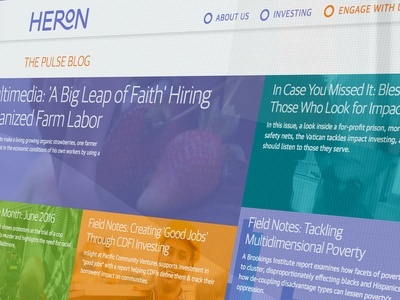 Heron’s visionary investment team identifies opportunities in cities that have been struck by unemployment, foreclosures and other economic hardships, building new enterprises that bring wider social benefits – renewable energy, environmental remediation, improved healthcare – in addition to the jobs they help create. 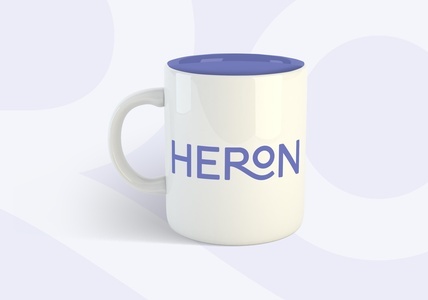 As a result of an extensive strategy engagement, the former F.B. 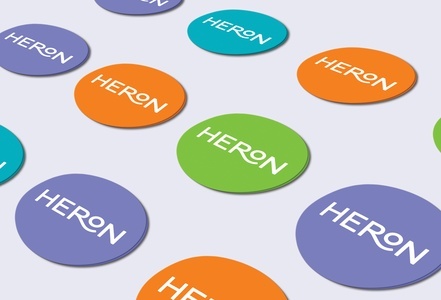 Heron Foundation’s name was shortened for impact and to better reflect their visionary approach to philanthropy and community development. 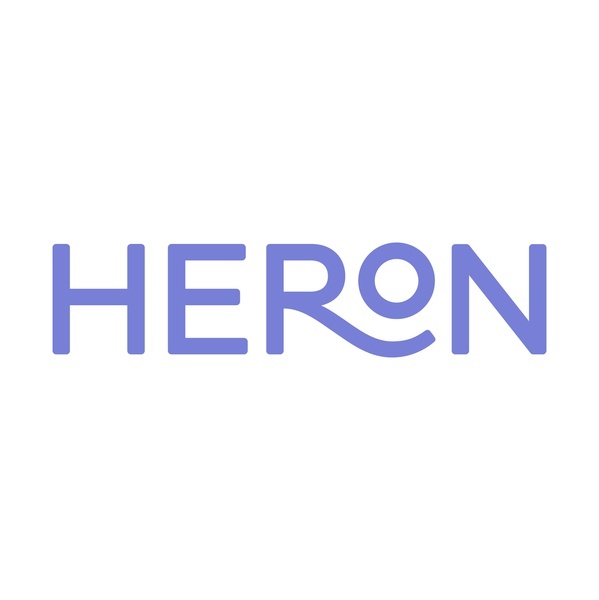 This works in concert with the Foundation’s new logo, which evokes the gesture of a comforting embrace in a serene graphical style, designed to underscore Heron’s quiet approach of results-first leadership.